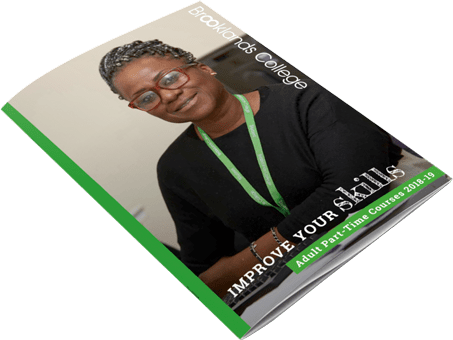 Access Diplomas provide you with the opportunity to increase your subject knowledge and improve your study skills and confidence to learn – all of which will help you to progress on to further study. Completion of an Access Diploma also allows you to apply to other Higher Education Institutions or to stay on at college and take a Foundation Degree or Higher Education Certificate/Diploma. The courses last for one academic year and can be taken on a full or part-time basis. If you want to go on to higher education and gain a recognised qualification to do a specific job, an HNC or HND could be for you. They focus on ‘learning by doing’ and can lead into a new career, or help you progress in your current line of work. HNCs and HNDs are work-related (vocational) higher education qualifications and are designed to give you the skills to put that knowledge to effective use in a particular job. You can also convert your HNC or HND to a Bachelor’s Honors Degree with extra study. Once you complete your course, HNCs can allow entry into the second year of a degree, while HNDs can allow entry onto the third year. 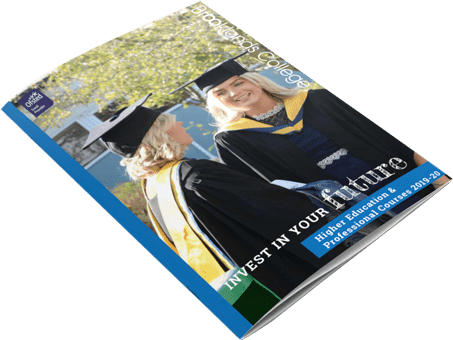 Foundation Degrees are awarded by universities in partnership with further and higher education colleges, meaning they adhere to the same quality standards as non work- based degrees. They provide the entry requirements you need, should you wish to top-up the qualification by undertaking the final year of study for an honours degree. A “Bachelors” or “Honours” Level covers degrees with titles such as Bachelor of Arts, BA (Hons), Bachelor of Science, BSc (Hons), Bachelor of Engineering, BEng (Hons), Bachelor of Laws, and LLB (Hons). These are standard higher education qualifications recognised across the UK and Europe. The ‘Hons’ represents 360+ credits of study typically over three years full time and often contains a substantial project or dissertation during the final year of study. You can ‘top up’ a HNC, HND or Foundation Degree to an Honours Degree through a period of additional study. This is usually the equivalent of one year full time for HNDs and Foundation Degrees or two years full time for a HNC.